1) Forget blockbusters, 2018 will be the summer of great indie films. 2) Crazy Rich Asians – will be *the* surprise hit of the summer. 3) Sorry to Bother You – will be this year’s Fruitvale Station supplanting Boots Riley as the next director to look out for, aka the next Ryan Coogler. 4) First Reformed – will be this year’s Calvary and equally be a major contender for my Top 10 at end of 2018. 5) Mission: Impossible – Fallout – may be the only mainstream blockbuster to achieve an 85% (or higher) score on Rotten Tomatoes. 1) Eighth Grade – will prove that coming-of-age films are coming back in a new and refreshing way. 2) Christopher Robin – will be the summer’s biggest headscratcher. 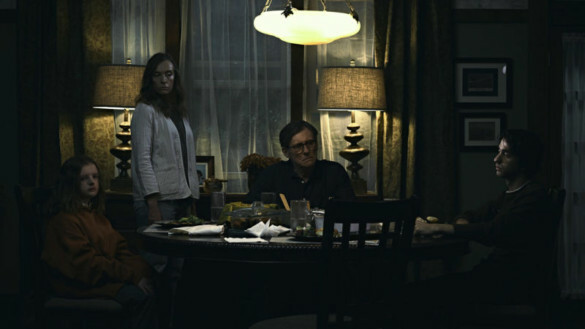 3) Hereditary – will prove that Ari Aster is the next director to look out for. 4) Incredibles 2 – will prove that Pixar needs to stop doing sequels. 5) Ant-Man & the Wasp – will be very solid and prove that the simplicity of superhero films will be the future. Hopefully you guys enjoyed our lists and if you agree or disagree with us, let us know in the comment section below. Given the subjective nature of this topic, and the varying films that we’ll see this summer, this list could go in any number of directions. That being said, what would be your Top 3? Leave a comment in the comment section or email us at insessionfilm@gmail.com.